We will take you back to Amsterdam in WWII during a 2-hour walking tour. Learn about the German occupation in the Netherlands between 1940-1945 and how an innocent young girl became the icon for brutality and suppression. 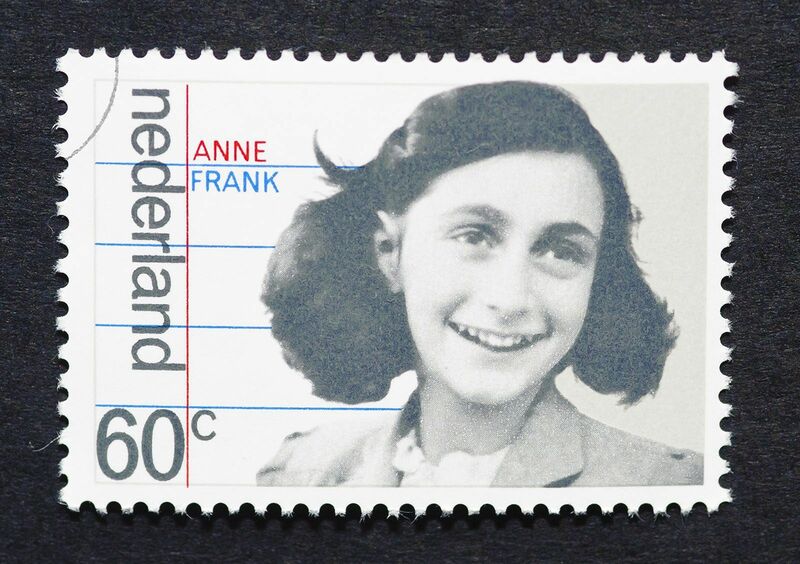 Let us inspire you with the stories of Anne Frank and her diary and how the diary became famous across the globe. Meet your guide on Waterloo Square at the entrance of the Jewish Historical Museum and let us guide you along the historical buildings and monuments marked by traces of the war. We will end at the Anne Frank’s House. Note: admission to Anne Frank’s House is not included. Starting point is in front of the Jewish Historical Museum. You can recognize your guide by the orange 360 umbrella. Please be present 15 minutes before the starting time of the tour. Day and language differ depending on the season.